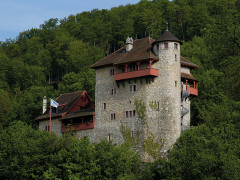 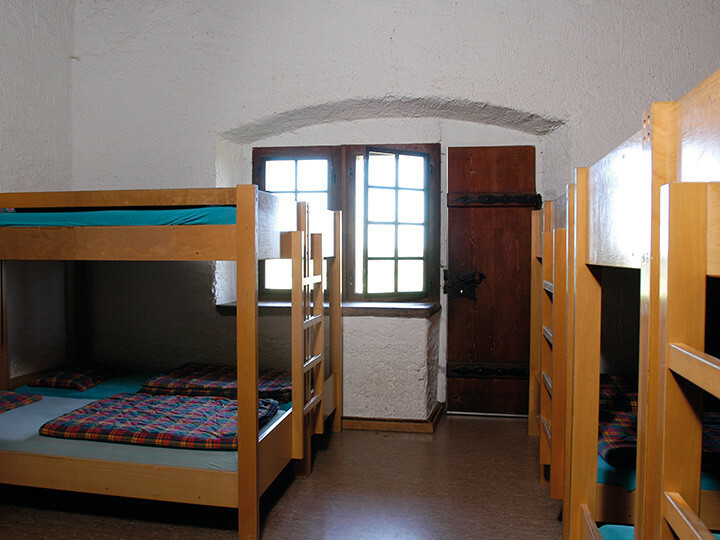 The Hostel Maria Stein is a castle in the canton of Solothurn, in the area of ​​the northern Jura plateau, close to the French Alsace. 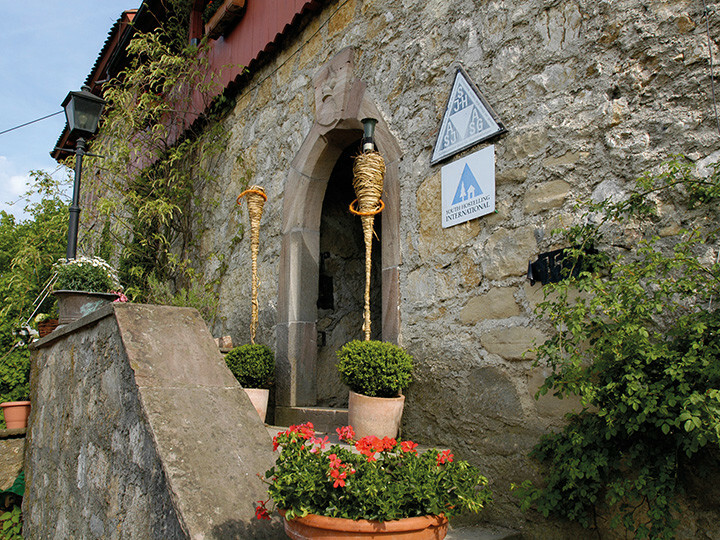 The village of Mariastein is close to the French border at the end of the Leimen valley, 15 km from Basle. 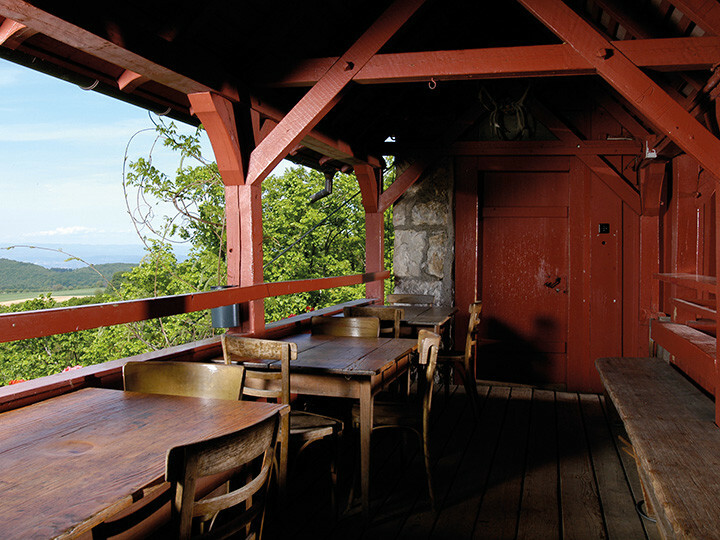 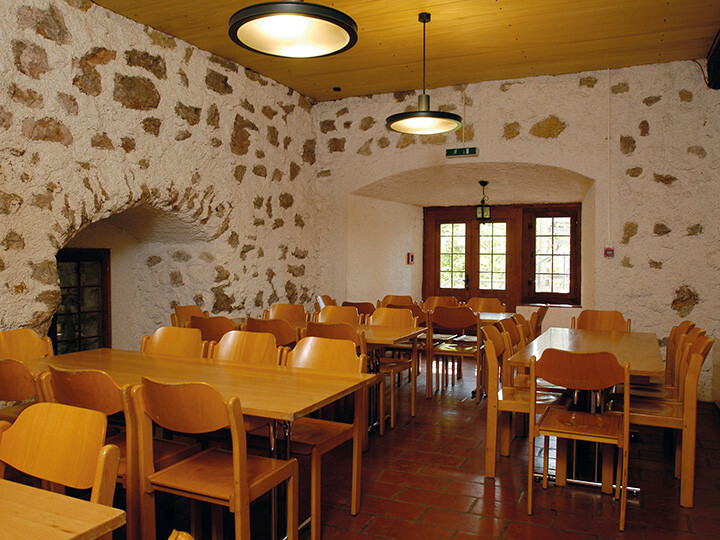 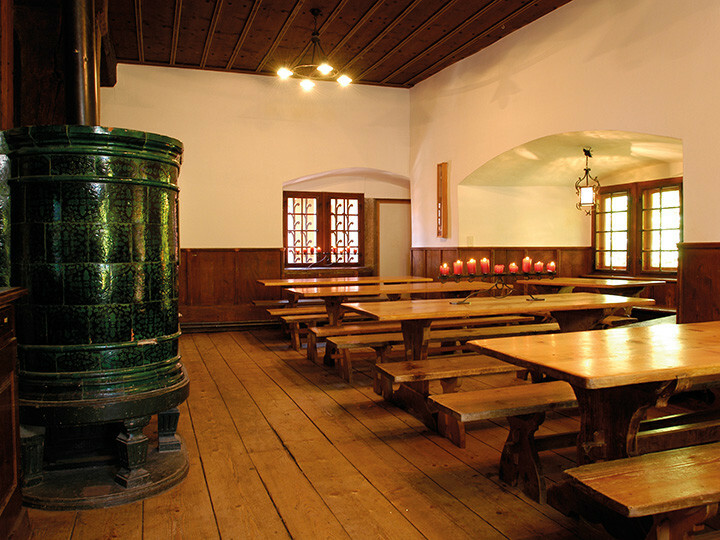 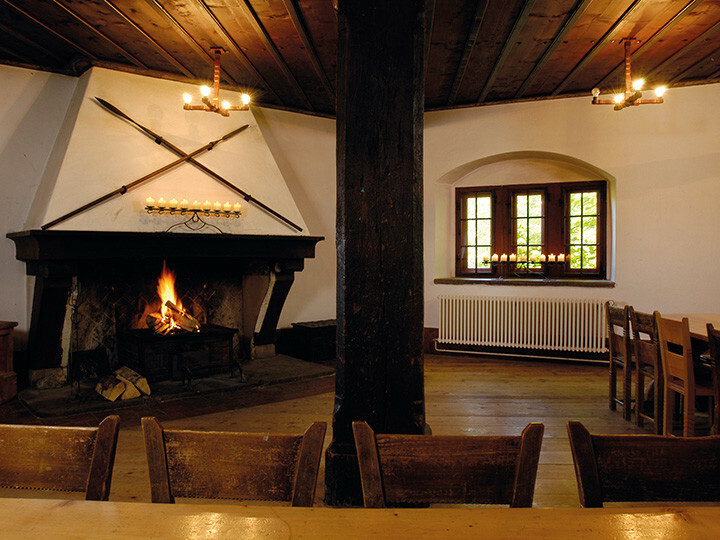 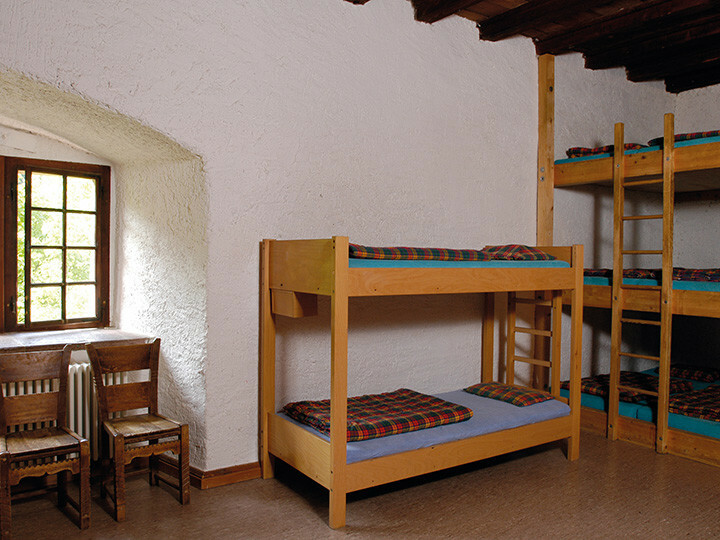 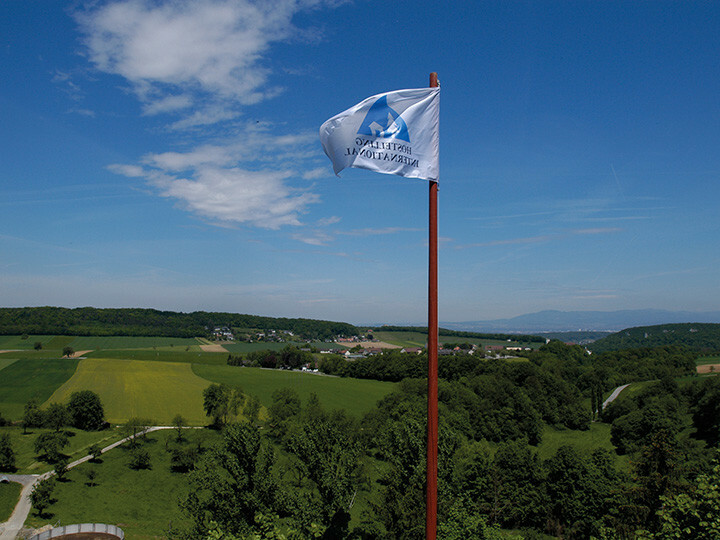 Rotberg youth hostel is enthroned on a cliff, facing the village of Mariastein, on the slopes of the Blauen – a reason for visiting in itself - and surrounded by forests. 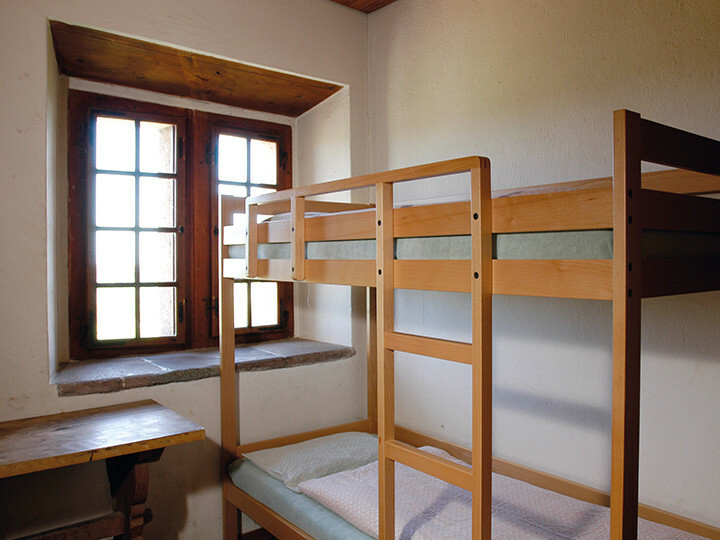 Additional tax of 1.00 CHF is payable at check-in.